Home/Analytics, Media/What Tools and Resources Should You Be Using? At the end of last year, we shared some analytical tools and resources that should be leveraged to help with internal strategy and reporting for internal purposes and for clients. The truth about analytics is that 80% of businesses “struggle to manage the volume, variety, and velocity of their data.” Additionally, according to separate research from InsightSquared and Heinz Marketing, about 41% of marketers are actually satisfied with the reporting received on a regular basis from current partners. There is clearly significant room for growth when it comes to data management and being able to articulate actionable insights and showcase data visually. In addition to the tools shared previously, we wanted to highlight a few more that could be leveraged to help reenergize analytics and reporting for your business. Moz Keyword Explorer is a keyword research tool that allows you to go through the keyword research process from discovering ideas for keywords to utilize, to collecting data, and also prioritizing which ones to target based on hard numbers. This tool will provide suggestions of up to 1,000 relevant terms, which are ranked by overall volume. You can take advantage of this tool for free, but there is a limit to the data returned. If you plan to use this tool for more robust searches and keyword planning, you can become a Moz PRO member. Google Search Console was previously called Google Webmaster Tools and is Google’s primary insights tool. It helps marketers optimize website pages by providing access to search analytics reports, error alerts, and queries. 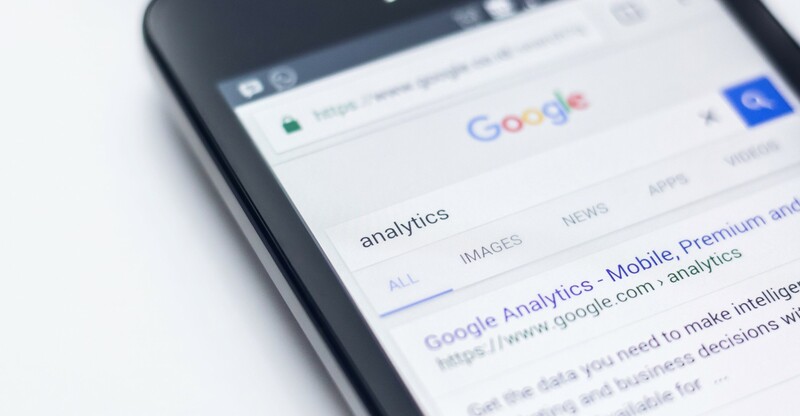 You can connect Google Analytics pages with Google Search Console pages in order to access a comprehensive view of total site performance. This helps tremendously from an SEO perspective because it allows you to see how often your site shows up across Google search results, how many clicks and impressions came from those searches, and allows for comparison against other search results by device type. What a game changer! What tools do you currently use that have changed the way you report, analyze and make critical, data-driven decisions?